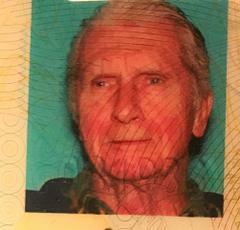 Missing Person : Daniel "Dan" Ahern was located near his residence and in good health. Daniel Ahern was located near his residence and in good health. The Palm Desert Police Department would like to thank the public for its assistance.